Born in a town on the Camino Primitivo in the foggy mountains of Asturias, Josefina is a world traveller, spending over 10 years in Asia, where she worked as a translator, Spanish instructor and artistic coordinator. 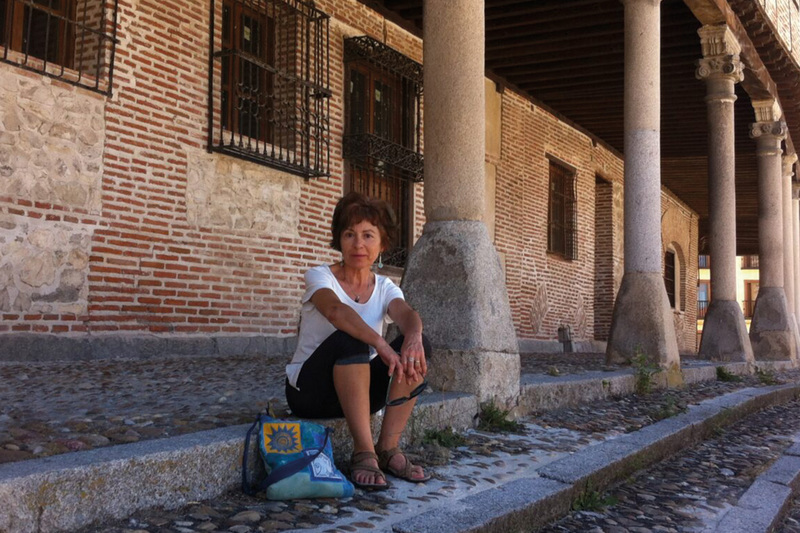 She uses her extensive knowledge of Spain’s history, culture and landscapes to design and lead many of our trips. A true nature lover, she is familiar with the esoteric side of the Caminos and knows locals even in the smallest hamlets, where to find the best honey, wines and tasty treats, secret water springs & shortcuts when needed. As a practitioner of zen meditation, she has introduced short periods of optional “walking with consciousness” into her trips, bringing joy and calm to her groups. Born in Venezuela, Jeremy has lived around the globe and worked as a public relations specialist, teacher, translator and guide before founding Iberian Adventures in the late 1990’s. An avid outdoor adventure enthusiast, he says “The 2 things I love the most about my job is researching a new route and showing our customers great spots that they’d never find on their own”. When he’s not answering emails or dreaming up new itineraries at the office, he can usually be found either scaling mountains with his climbing buddies or “harmonizing” with an opponent in the practice of the Japanese martial art of aikido. Aner is from the beautiful Basque city of San Sebastián, and has degrees in Oceanography, Philosophy and Photography. He has been leading trips in the Basque country and northern Spain for over 15 years. His engaging personality and intimate knowledge of local history, traditional culture, fine cuisine and wine make him an ideal travel companion. 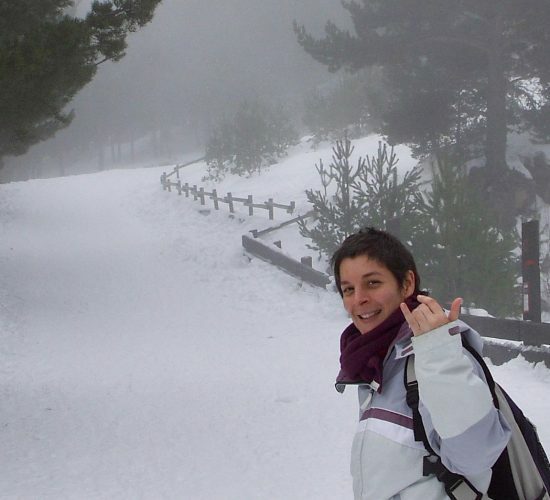 Beatriz was the first woman from Madrid to be certified as a mountain guide. She has been leading adventure trips for over 10 years all over Spain and around the globe including the French and Swiss Alps, Morocco, Andes, Patagonia, Canada, Tanzania, Norway, Iceland, Italy, France and Portugal. Her interests include astronomy and archaeology. Born in Belgium, guide and writer Bruno speaks 5 languages, and has lived in various Spanish cities and towns. Fascinated by nature and history, he has studied landscape gardening, owned a stationary shop and ran a marketing publication. 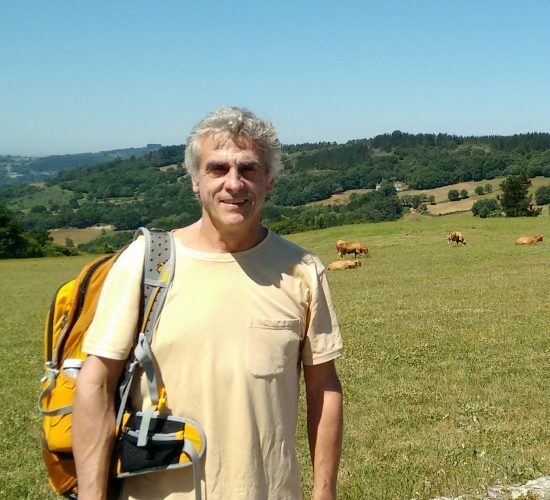 A very experienced traveler, he’s walked the Camino de Santiago several times as a pilgrim and has led trips around Spain, as well as France, and even more exotic locales like Uzbekistan, Kyrgyzstan and Muslim China! With a degree in biology, and certification as a mountain and skiiing guide, talented all-round alpinist and Spanish outdoor industry professional Davíd has long been a contributor of “technical” articles to Spain’s top outdoor magazines. 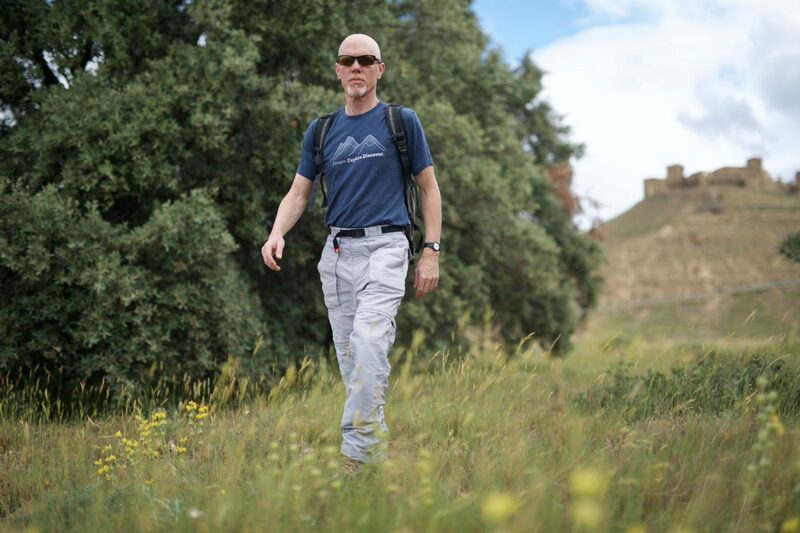 His positive energy, unfailing sense of humor, detailed knowledge of Spain’s mountain trails, fauna and flora and great communication skills imbue his groups with an ambience of confidence and fun. Ena has a degree in Environmental Science and has contributed to wildlife research programs in locations ranging from the Spanish Pyrenees to the islands of Cape Verde. A childhood spent in the outdoors has led to a passion for adventure and a deep love for nature. Fluent in Spanish, English and French, an excellent classical guitarist and a talented rock climber, her bright and outgoing personality make her a joy to be around. Catalonian native Jordi lived for 15 years in England and Ireland and has travelled around the world. 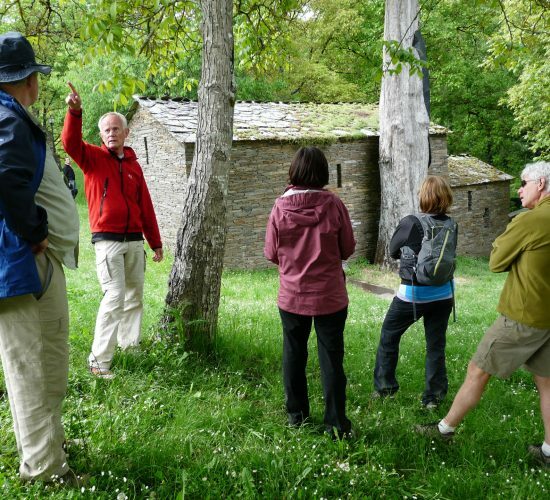 He is certified to guide in several Catalan natural parks where he leads hiking and nature study groups. He also works with biologists and environmental experts on nature research programs in the Pyrenees. He loves gardening and feels privileged to work outdoors in contact with nature. Jorge is a native of Asturias, from the port city of Gijón. A qualified mountain guide with a degree in Marine Science, he’s been leading trips throughout the Iberian Peninsula since 2006. His many passions include cooking – he has a degree as a pastry chef! – and climbing. During the low-season for guiding, he also works in the unusual and dangerous profession of harvesting gooseneck barnacles (in high demand by gourmets) on the wave-battered and rugged Atlantic coastline of Asturias. Born and raised in the heart of the Catalonian Pyrenees, Moises is an expert skier who has trained at the Canadian National Avalanche Centre in Mt. Revelstoke National Park. 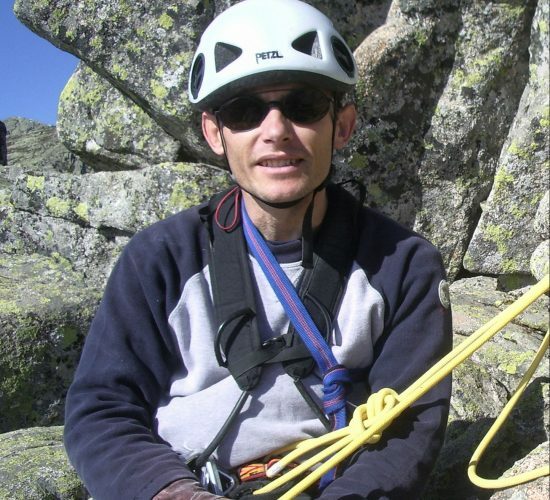 Certified as a guide and instructor for canyoneering, ski-mountaineering and mountain hiking he is a valuable resource for all trips in Catalonia’s Pyrenean areas. 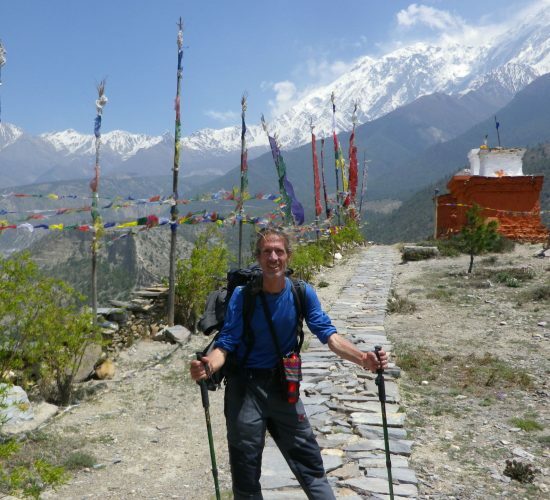 Born in the USA but brought up in Spain and the UK, Richard has travelled extensively on foot, by bike and car throughout Europe and lived for several years in Sweden and Finland. An experienced translator with a strong background in natural medicine, Richard is very knowledgeable on the art, architecture and history of Spain. His energetic and engaging personality makes him one of our favorite guides. The talented and hard-working stars behind the scenes! 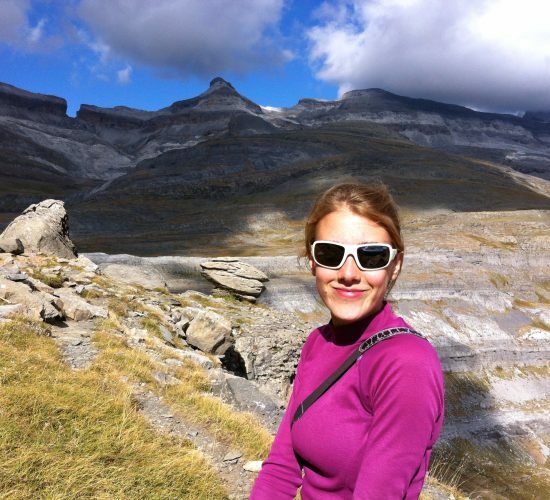 Catalonian native Anna grew up near Barcelona, and got a university degree in Tourism. She’s lived and worked in various cities in England and Spain. She loves travel, animals and nature and has volunteered for several NGO’s. Now she makes her home in Huesca, in the foothills of the Spanish Pyrenees and enjoys searching out quiet spots far from the crowds. Anna runs our reservations department. Multi-faceted biologist Chema is an expert on the fauna and flora of his home mountains: the Sierra de Gredos. An accomplished photographer, climber and mountain biker, his passion for research, vast knowledge of local crags and trails and skills as a cartographer led him to write guidebooks to mountain biking and rock climbing, contribute to our photographs and create great maps for our self-guided hiking trips in Spain’s major mountain ranges.